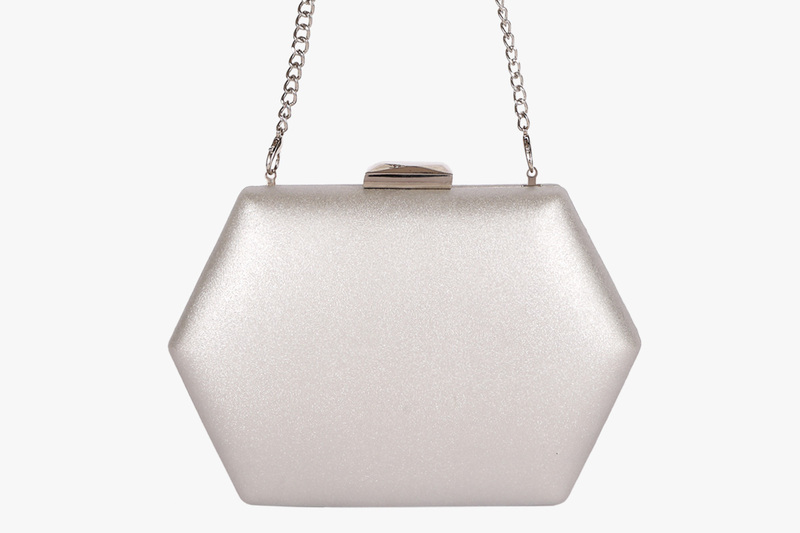 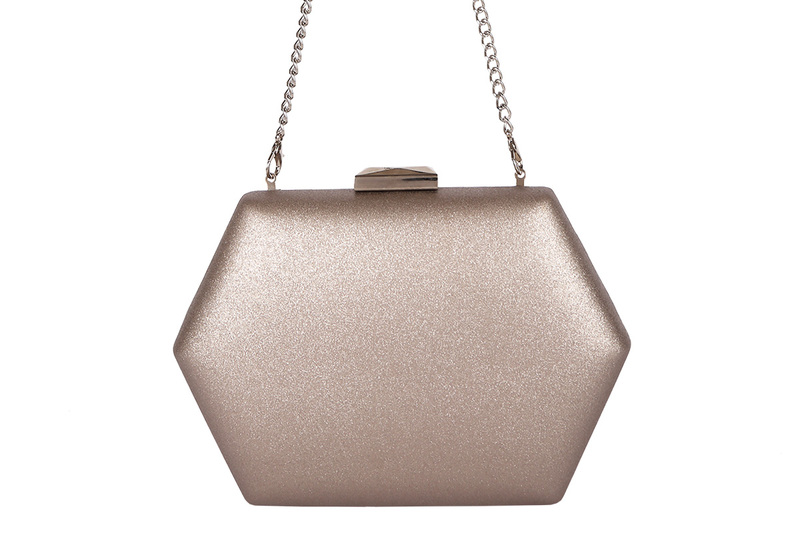 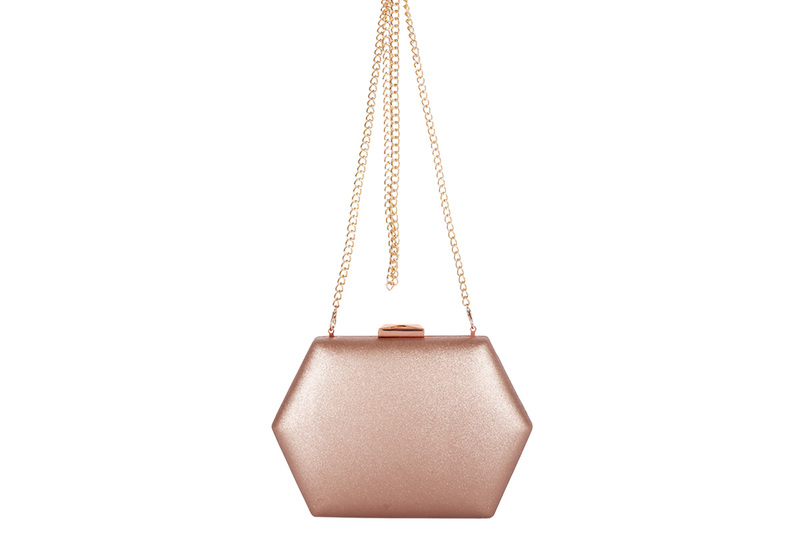 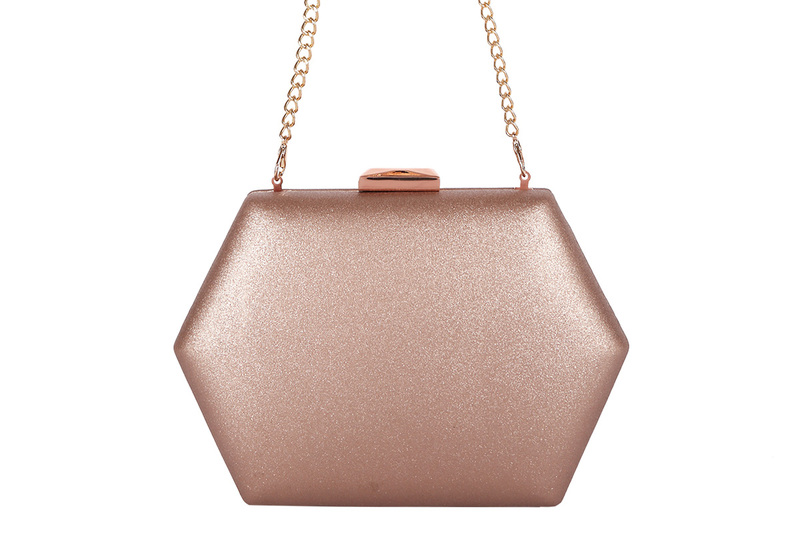 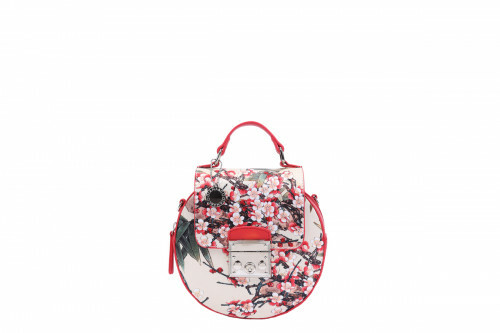 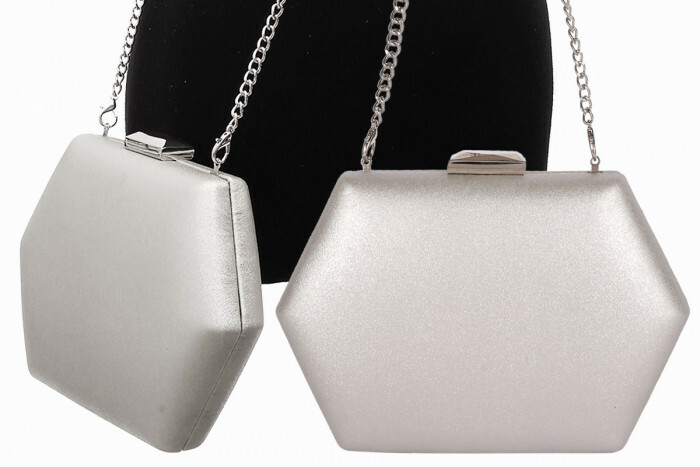 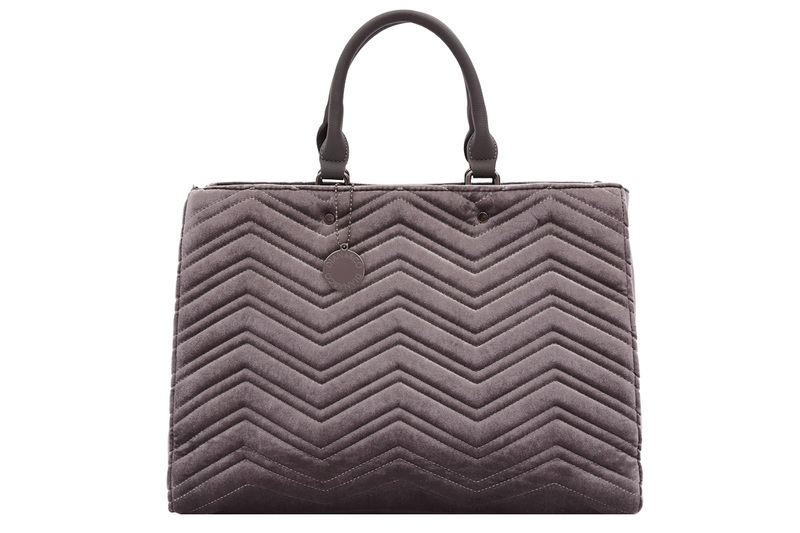 HEXAGON is an elegant clutch bag for the woman who is glamorous and modern. 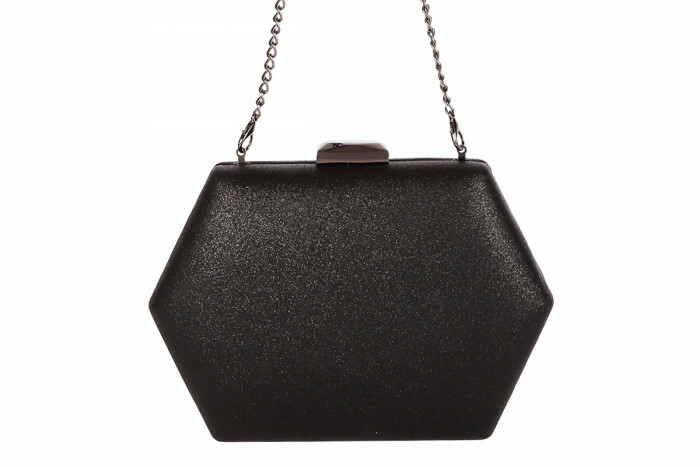 Her squared shapes that remind of an hexagon are enhanced with the shiny glittery material and the faceted closing hardware with latch system. 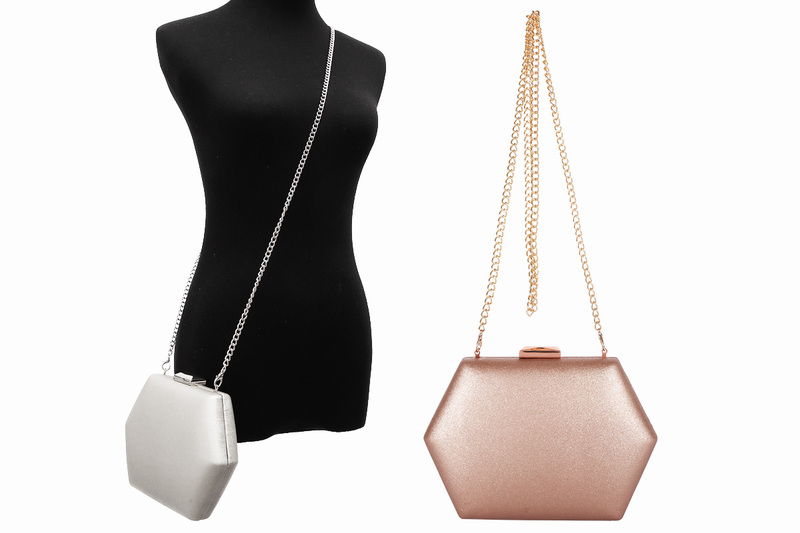 Its size is perfect for strictly necessary items such as keys, money, credit cards, ID cards, lipstick, powder and a smartphone. 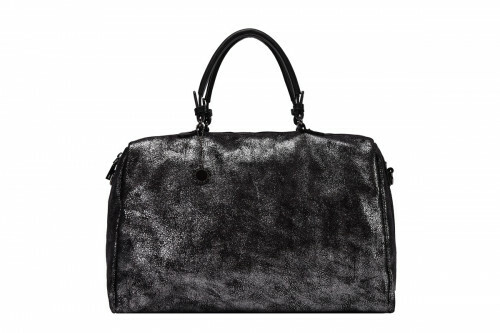 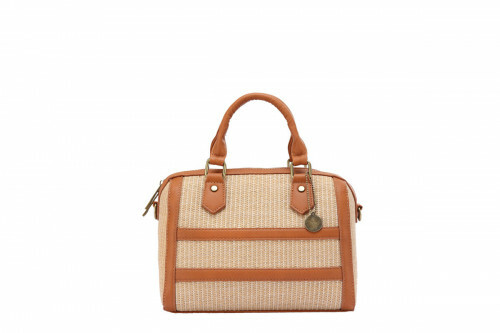 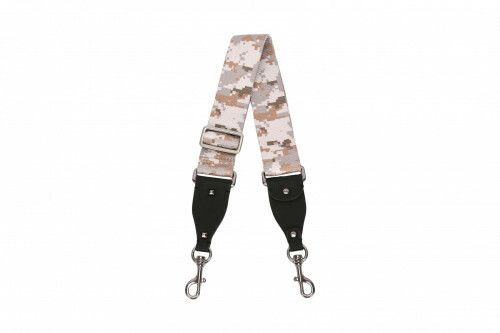 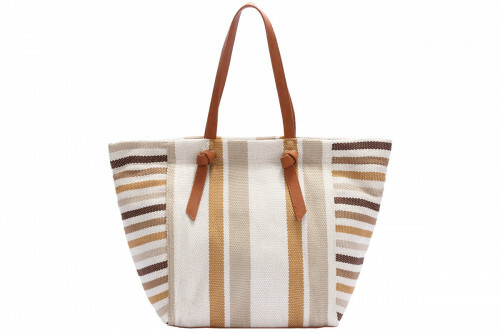 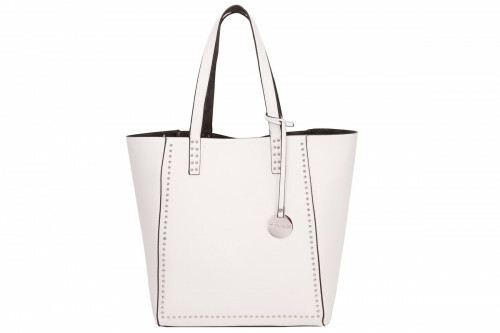 The chain is matching with the colour of the bag, is very functional as shoulder strap and also gives a fine and elegant touch.